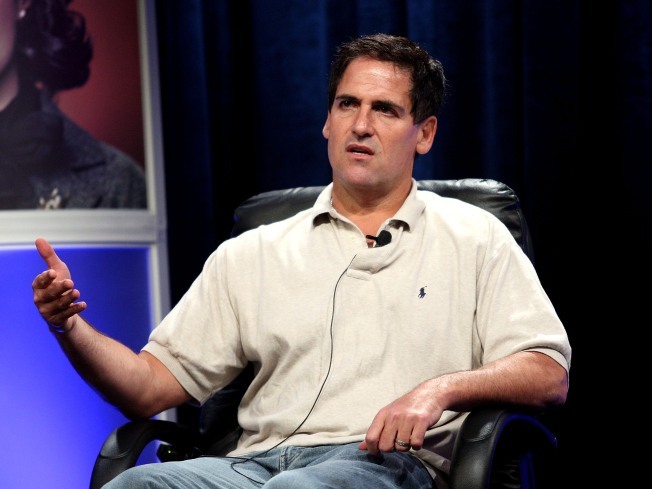 Mark Cuban was charged with insider trading. Mark Cuban, the colorful owner of the Dallas Mavericks, was charged with insider trading by the Securities Exchange Commission on Monday. Cuban denies the accusation. Specifically, the report alleges that the CEO of Mamma.com contacted Cuban on June 28 to inform him of an investment by an investment bank. The CEO stressed to Cuban that all information in the conversation was confidential, to which Cuban allegedly replied, "Well, now I'm screwed. I can't sell." But that's just what Cuban allegedly did. After calling a rep from the investment bank, Cuban reportedly called his broker and told him to"sell what you can tonight and just get me out the next day." The stock was sold, and the SEC estimates that by selling his stake, the Cuban dodged more than $750,000 in losses. The legal process surrounding this complaint may take months to work out, but the effects on Cuban's investments and reputation will be immediate. His flirtation with the Chicago Cubs is now almost certainly dead. Meanwhile, Cuban is majority partner of sharesleuth.com, an "independent web-based reporting site aimed at exposing securities fraud and corporate chicanery." That company's brand will take a significant hit immediately. The NBA has not yet commented on the SEC complaint, but Cuban released a statement on his blog: "I am disappointed that the Commission chose to bring this case based upon its Enforcement staff’s win-at-any-cost ambitions. The staff’s process was result-oriented, facts be damned. The government’s claims are false and they will be proven to be so." Cuban had blogged about the sale of Mamma.com stock in the past, writing that he sold the stock because he didn't "like" the investment bank's financing.